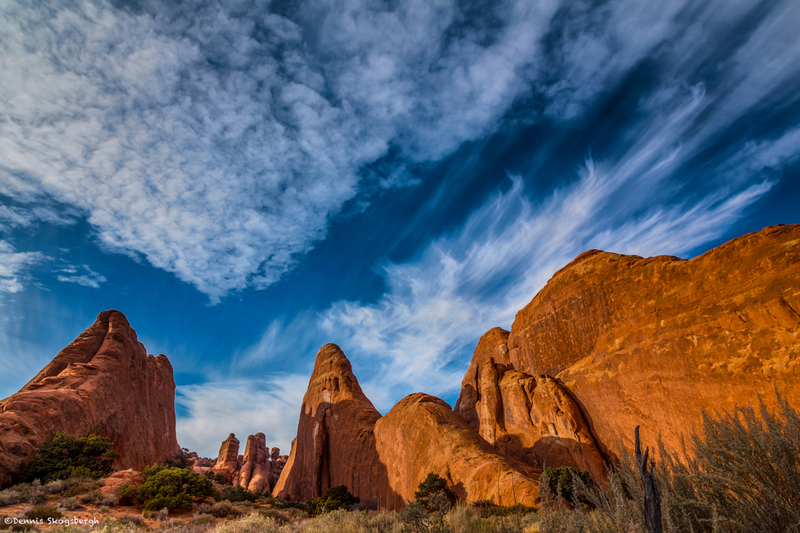 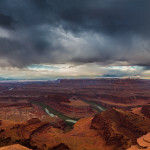 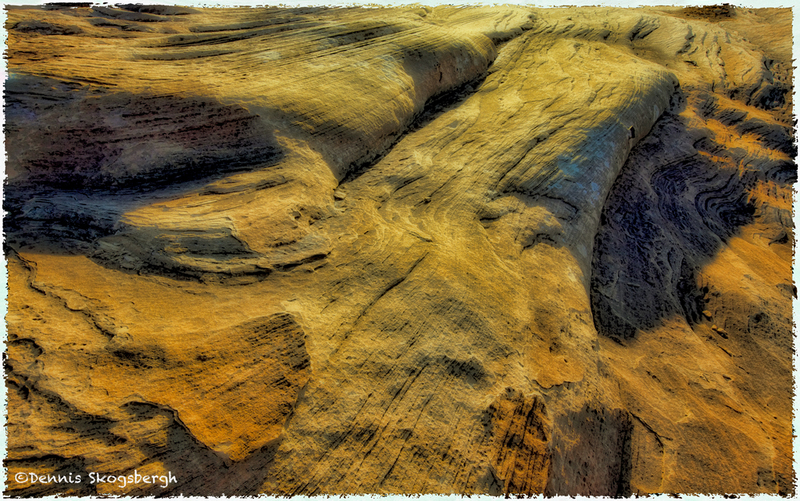 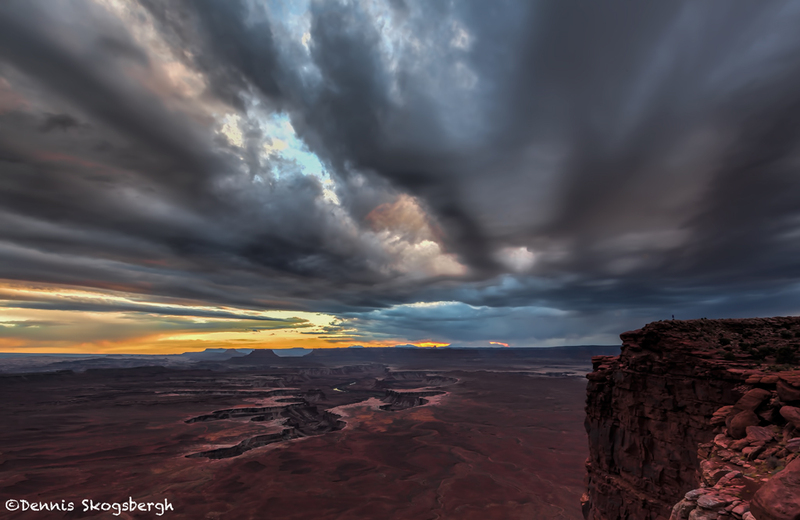 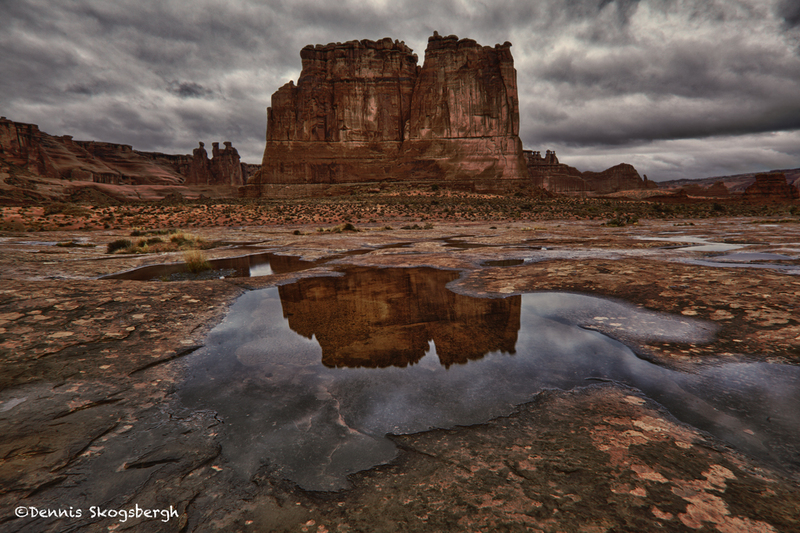 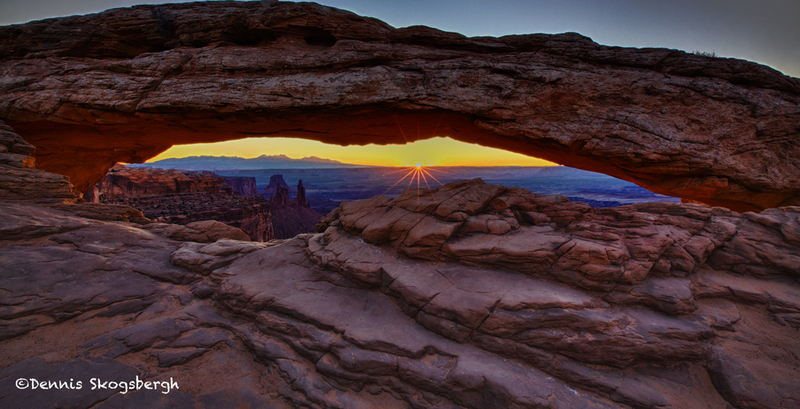 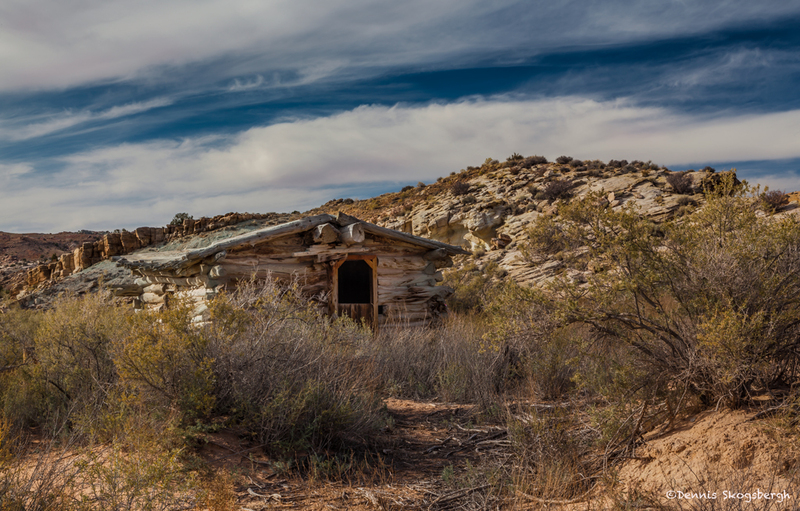 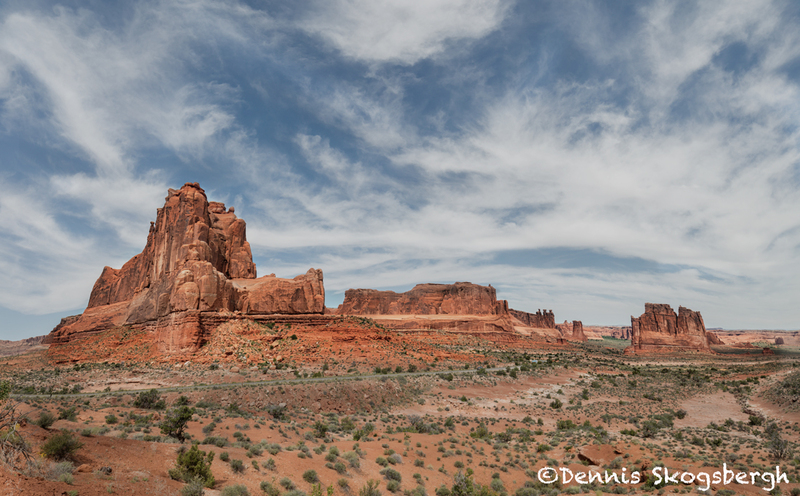 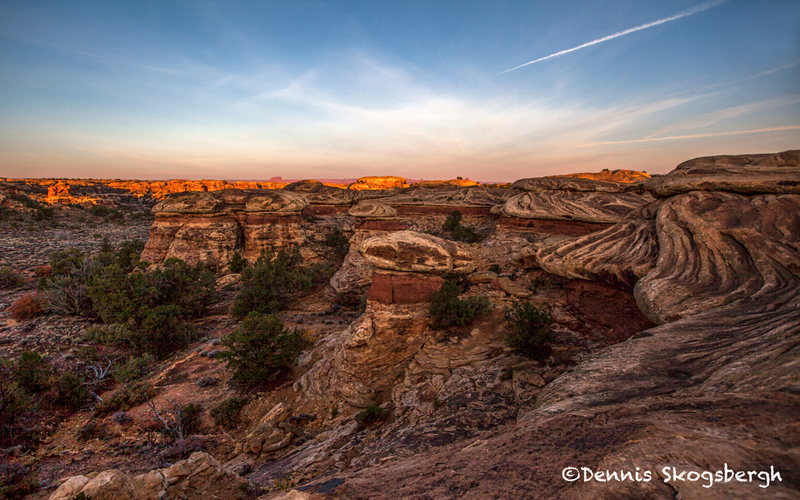 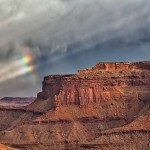 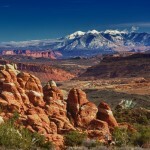 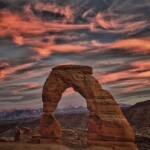 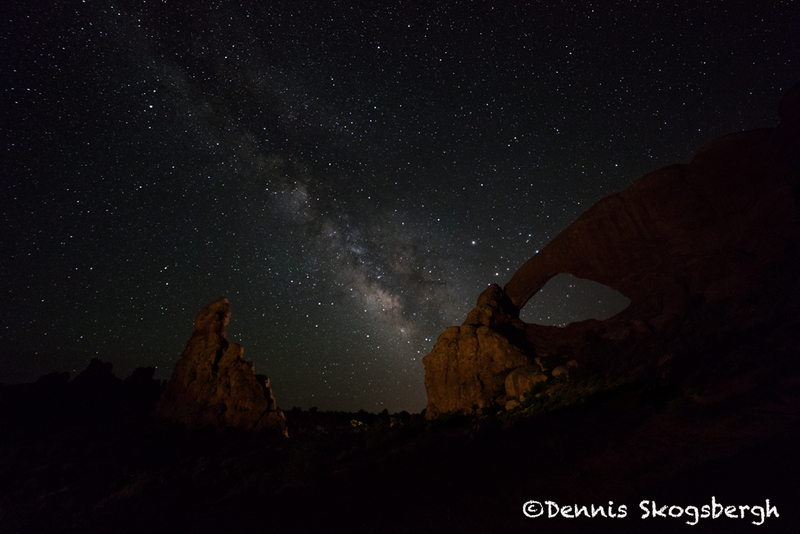 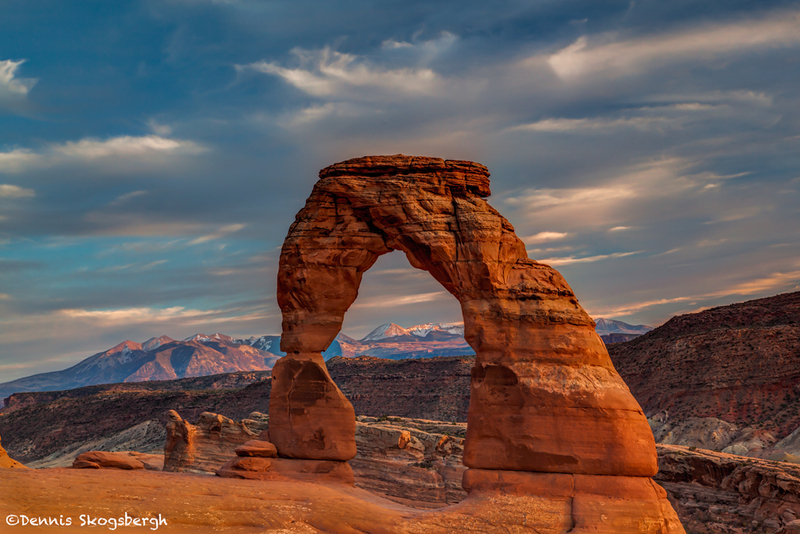 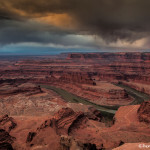 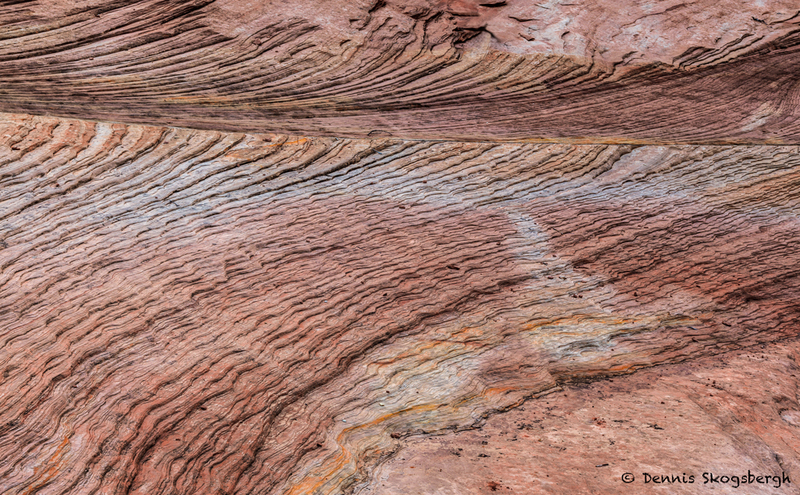 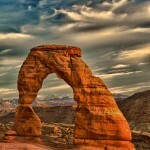 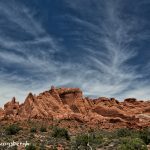 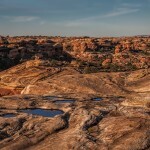 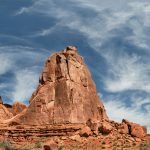 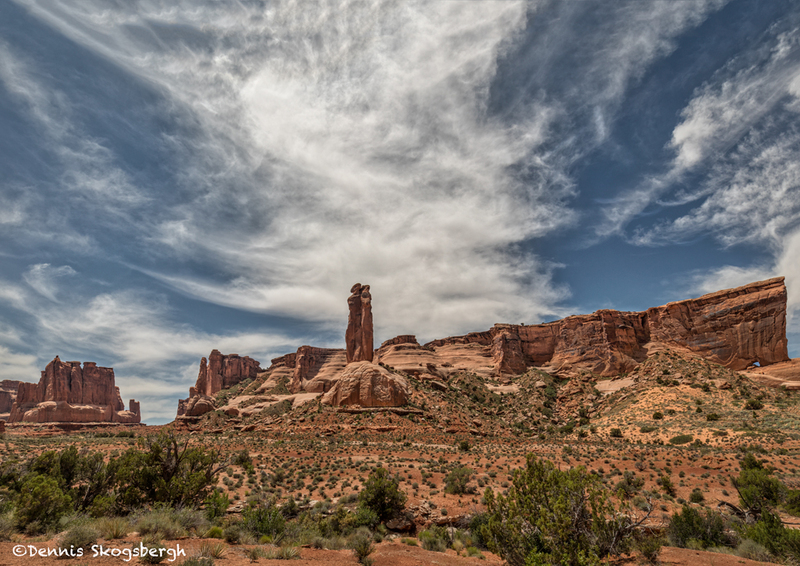 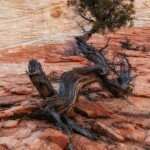 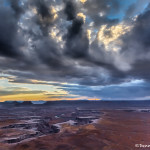 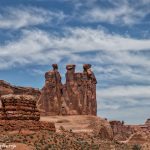 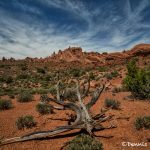 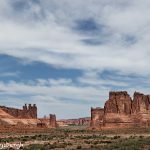 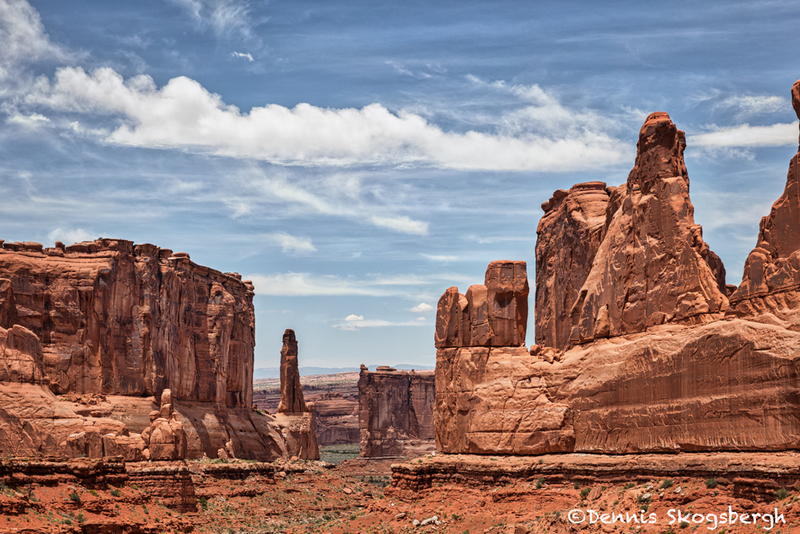 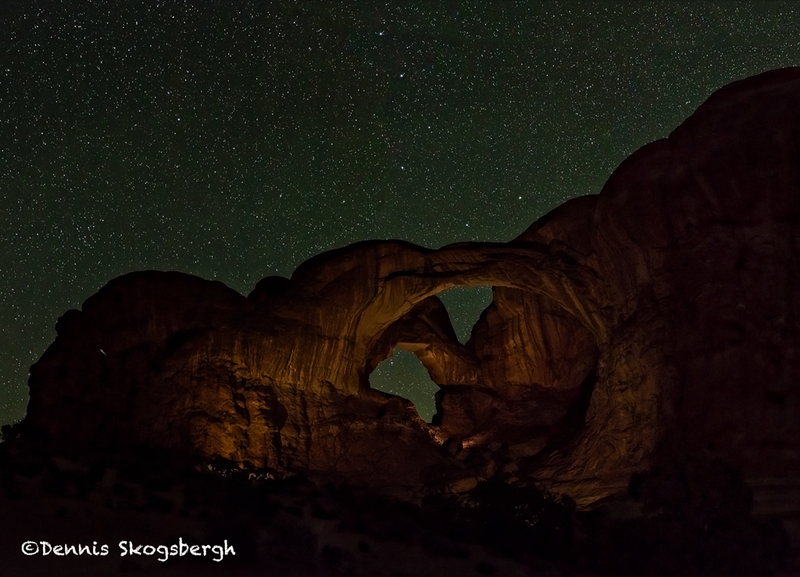 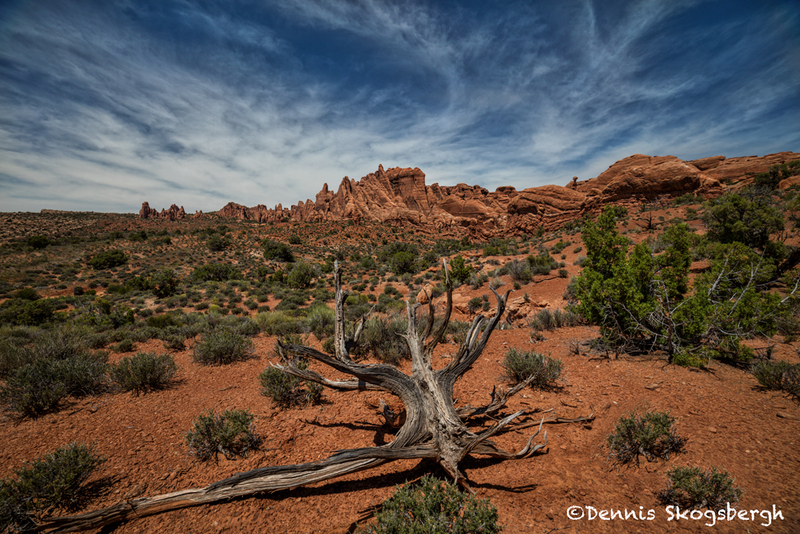 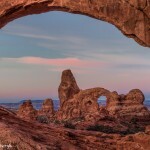 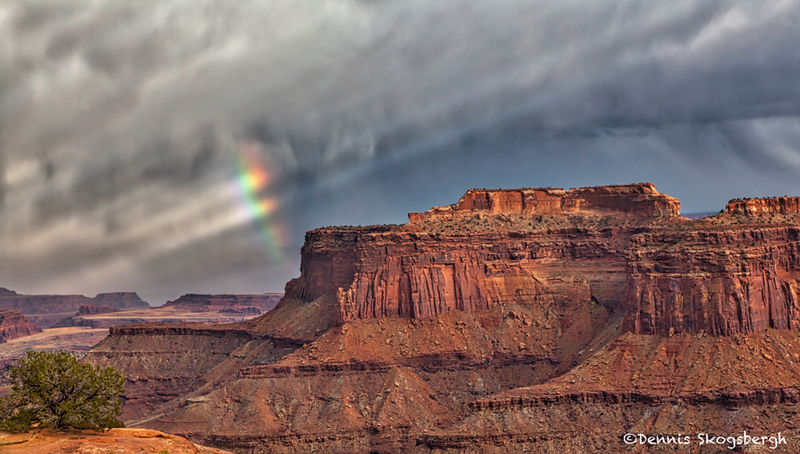 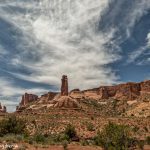 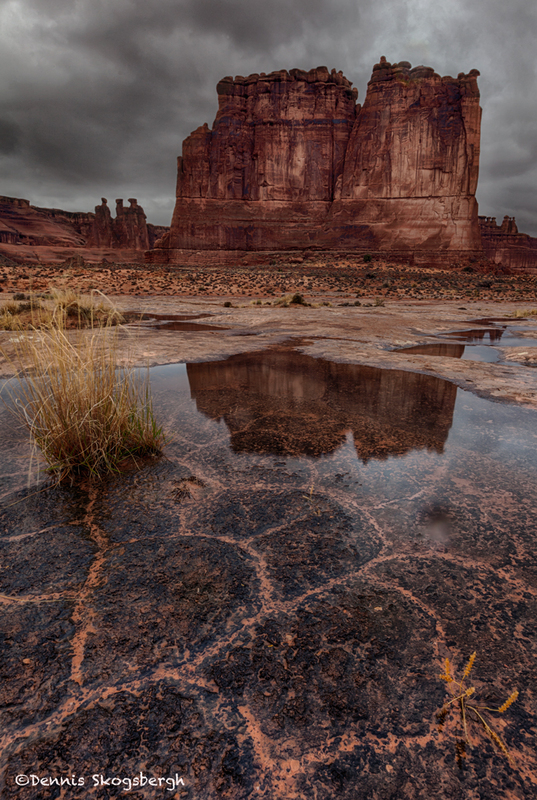 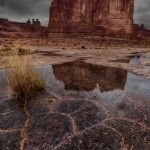 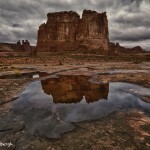 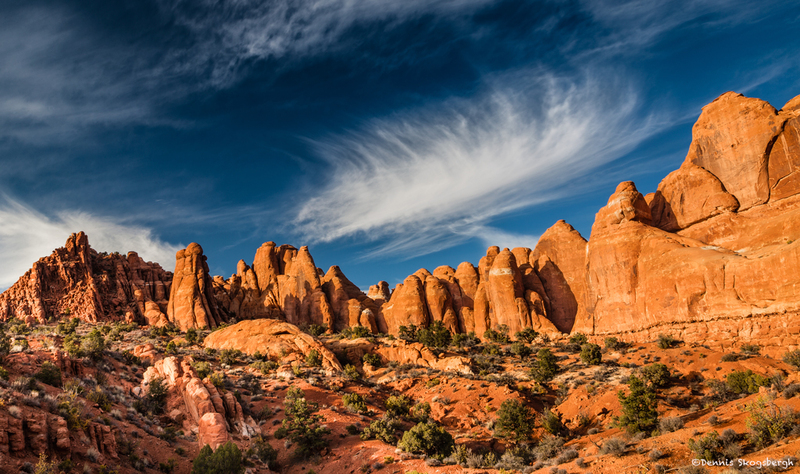 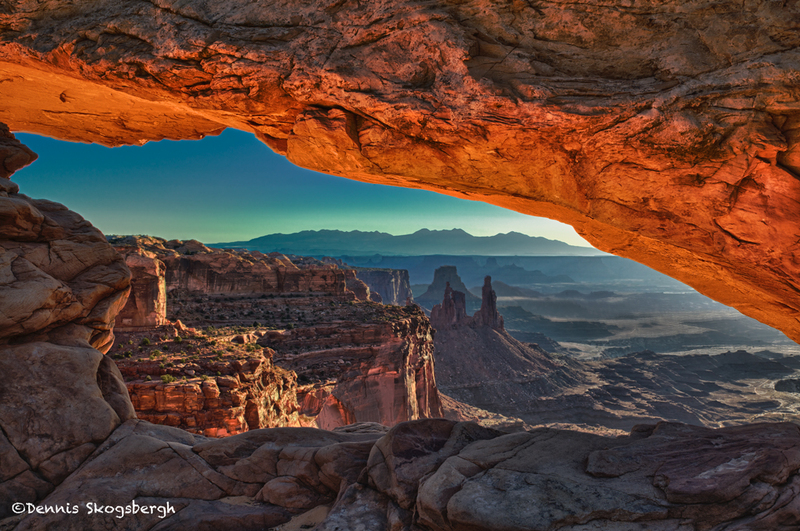 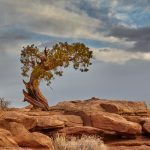 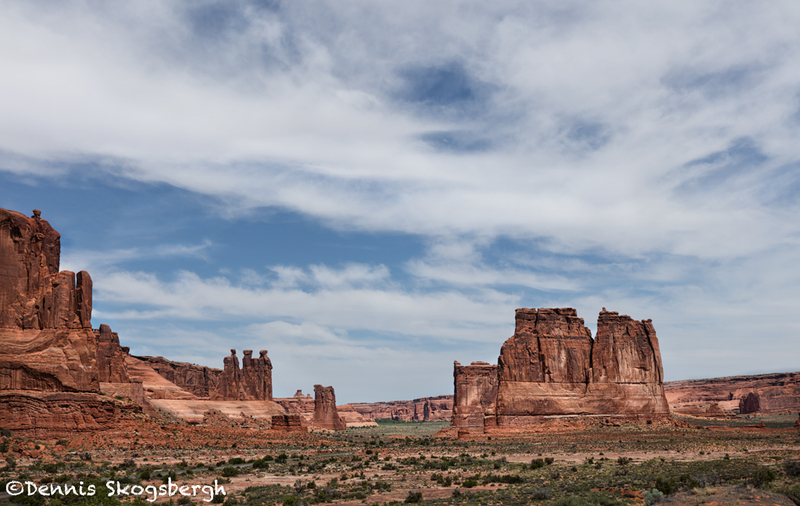 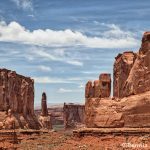 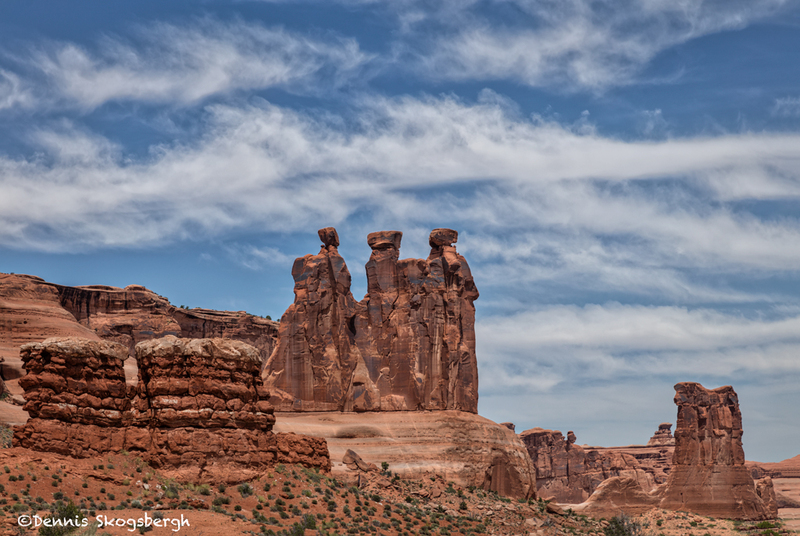 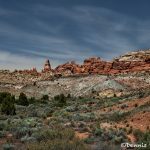 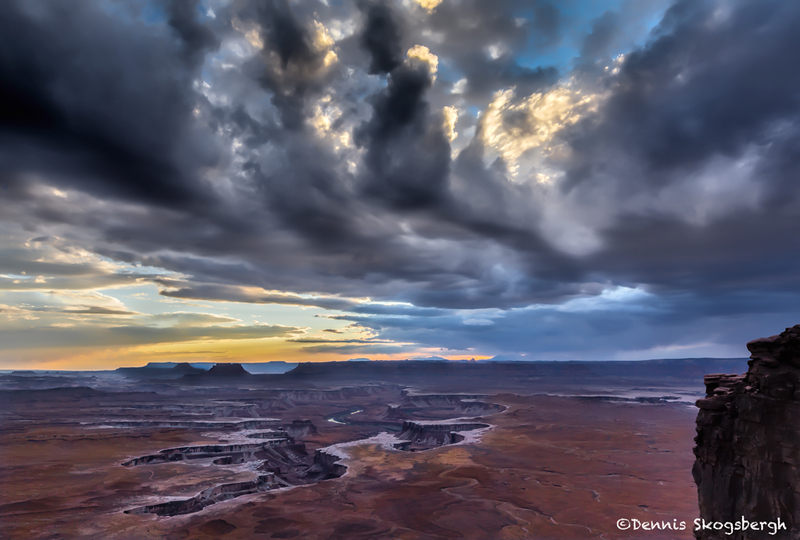 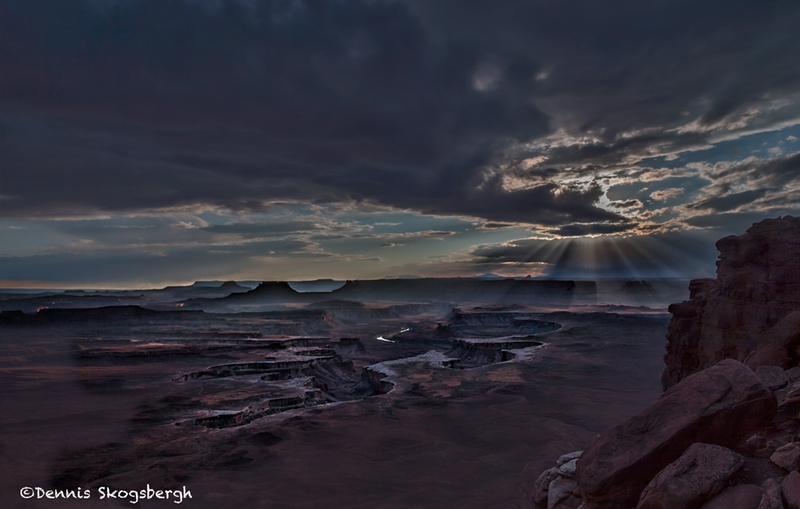 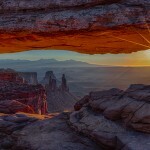 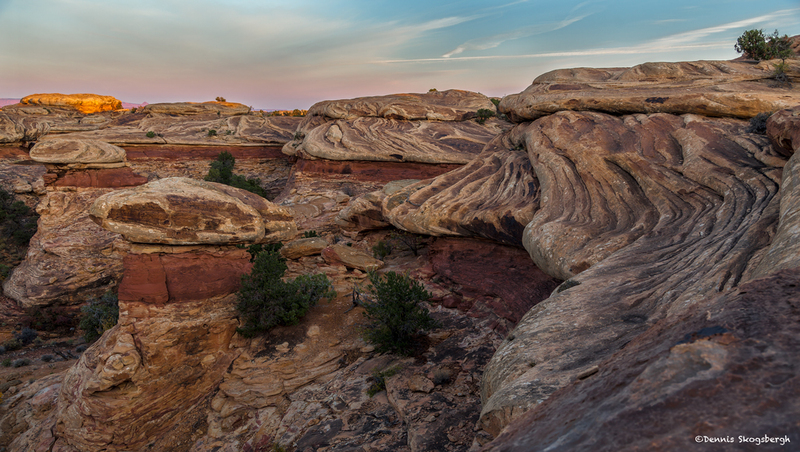 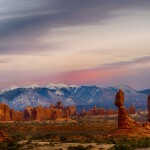 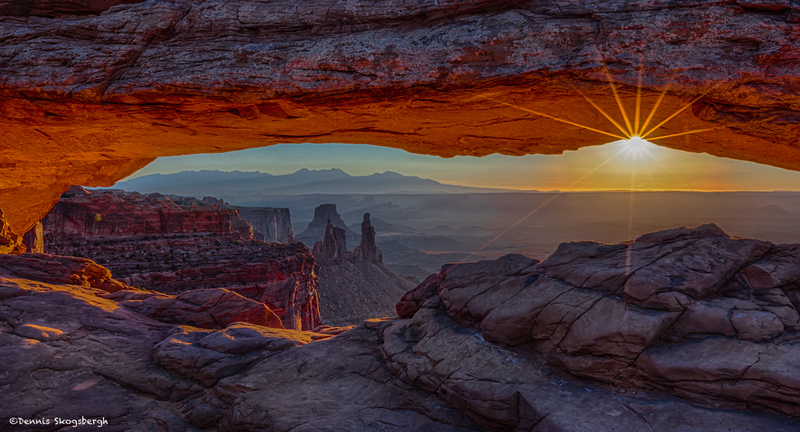 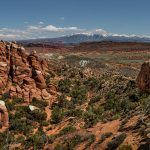 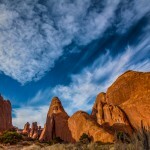 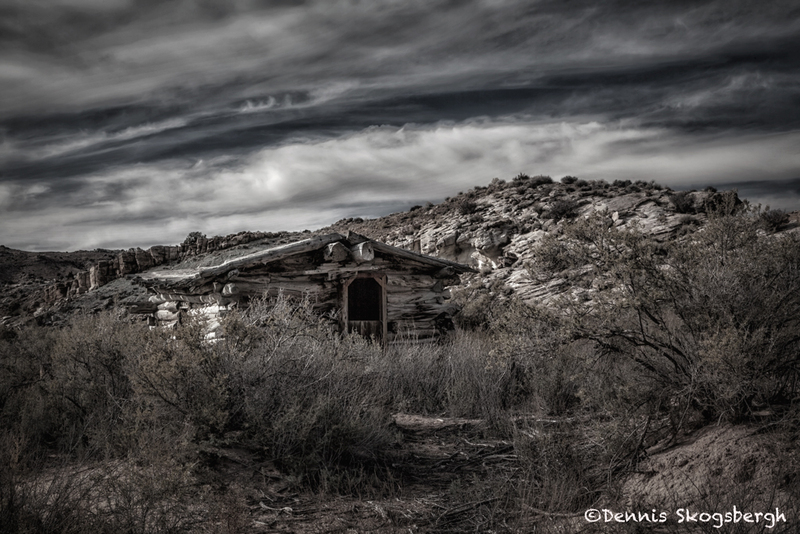 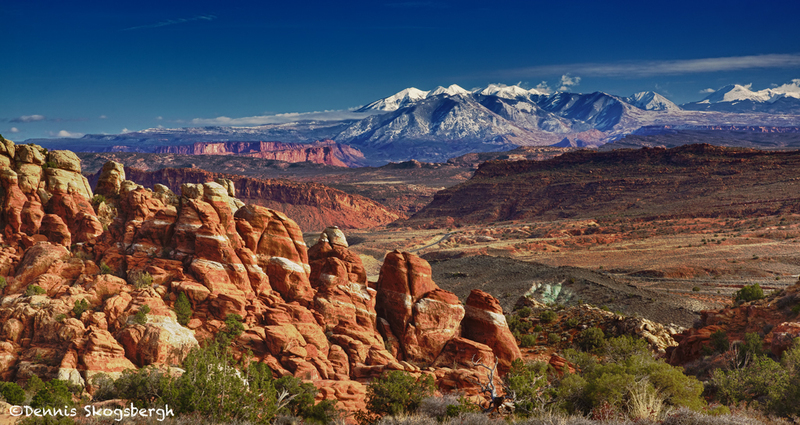 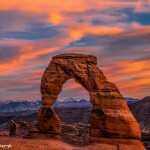 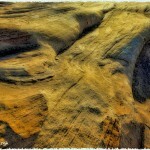 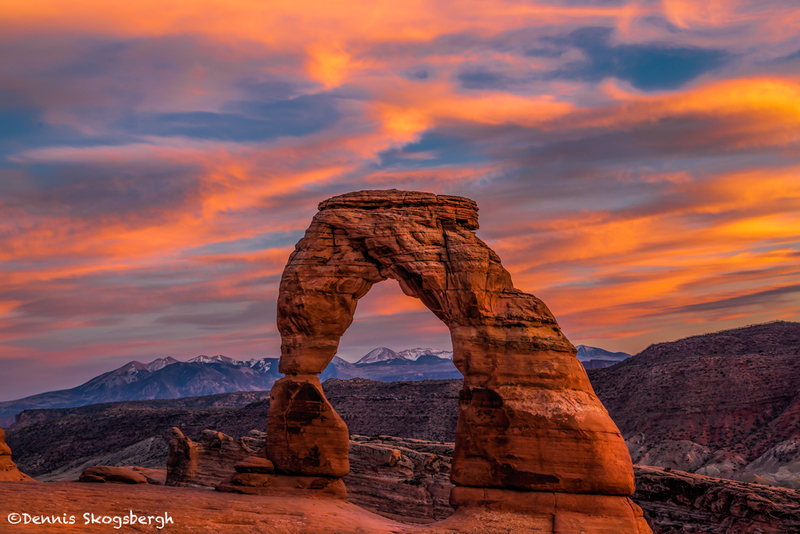 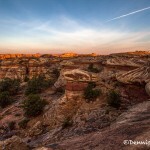 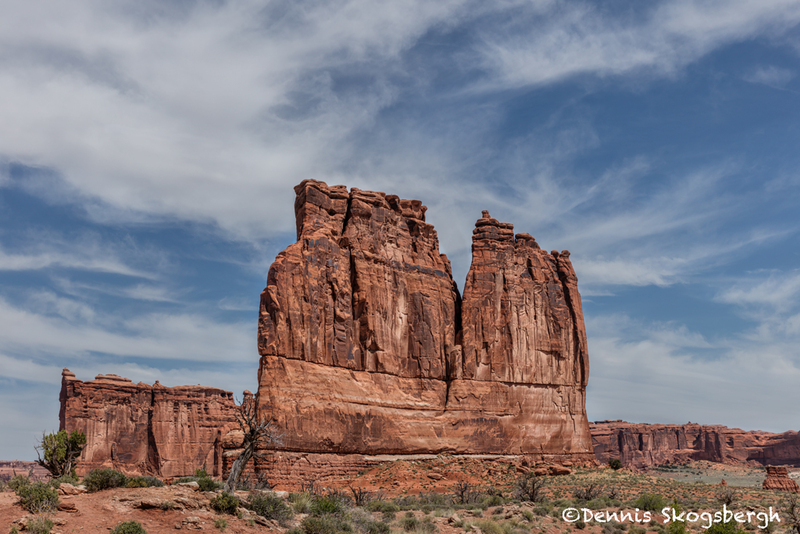 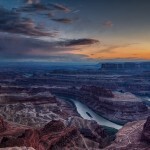 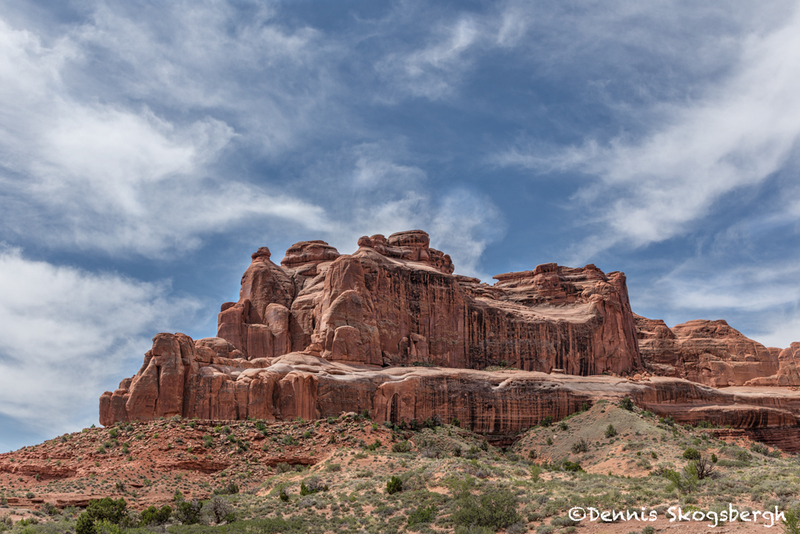 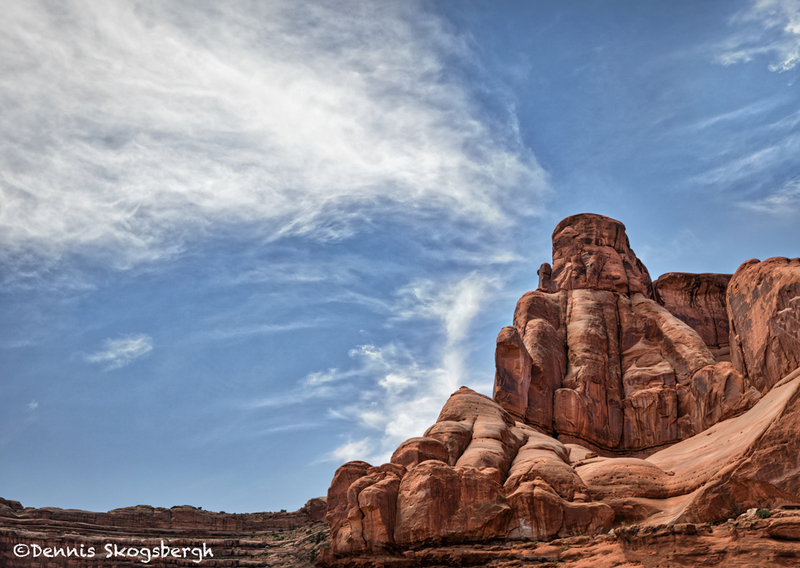 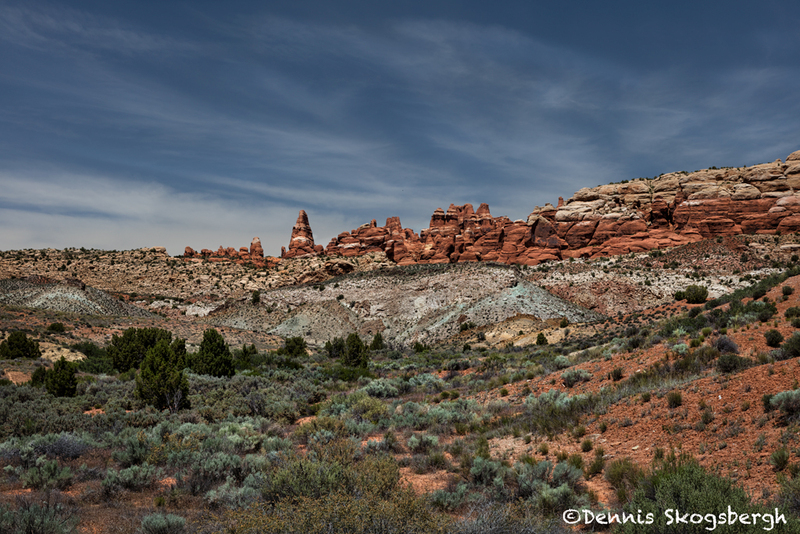 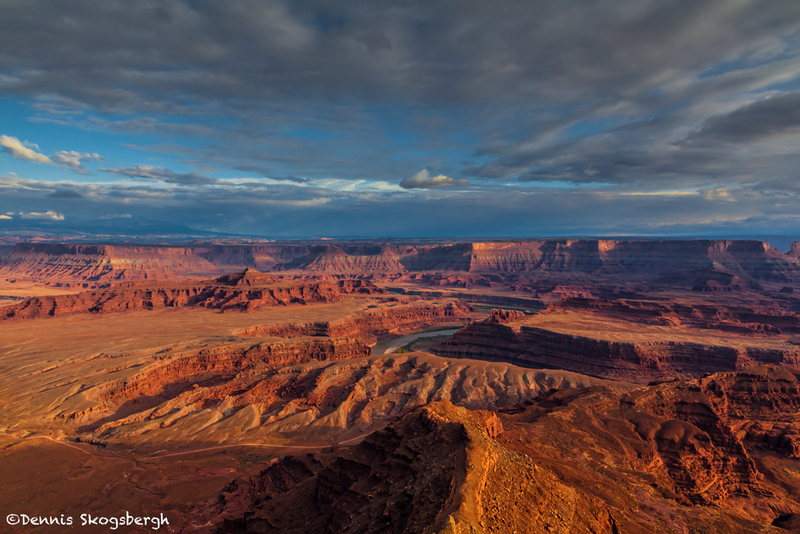 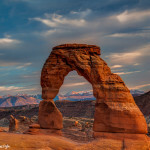 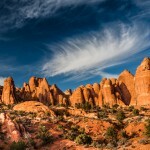 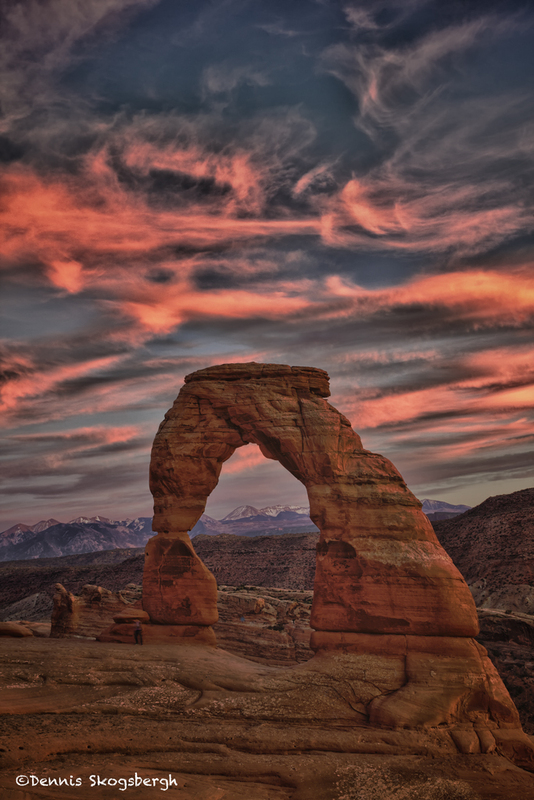 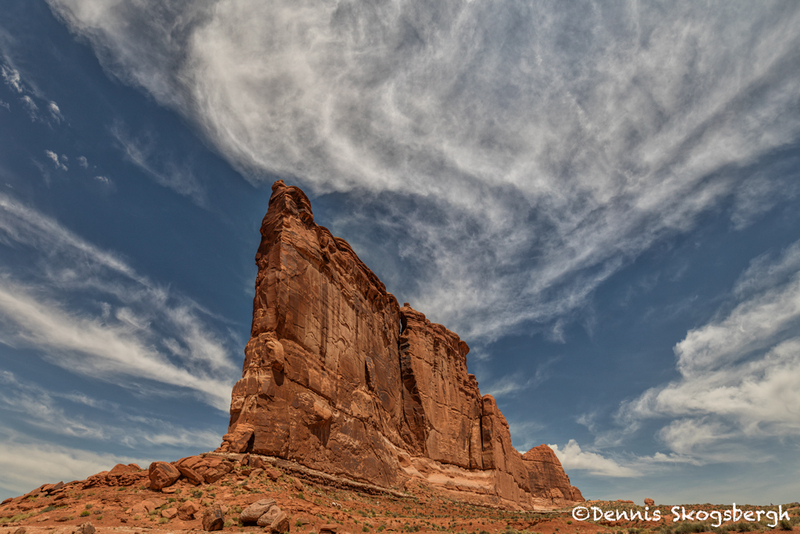 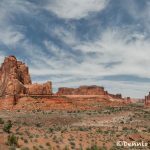 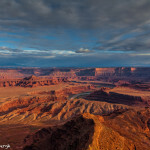 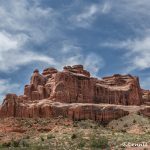 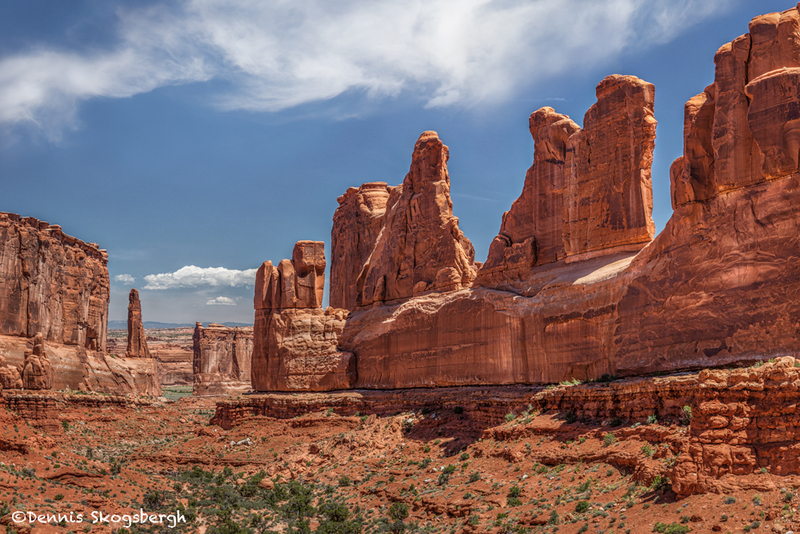 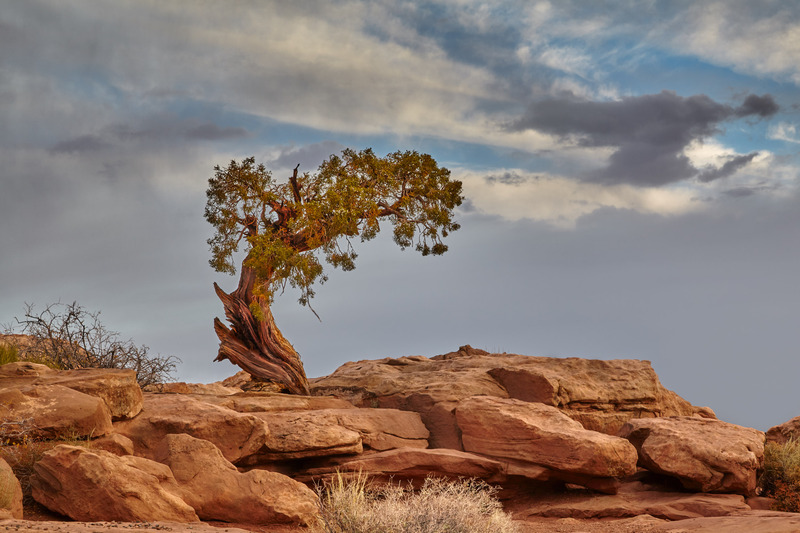 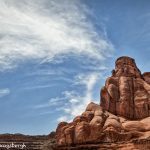 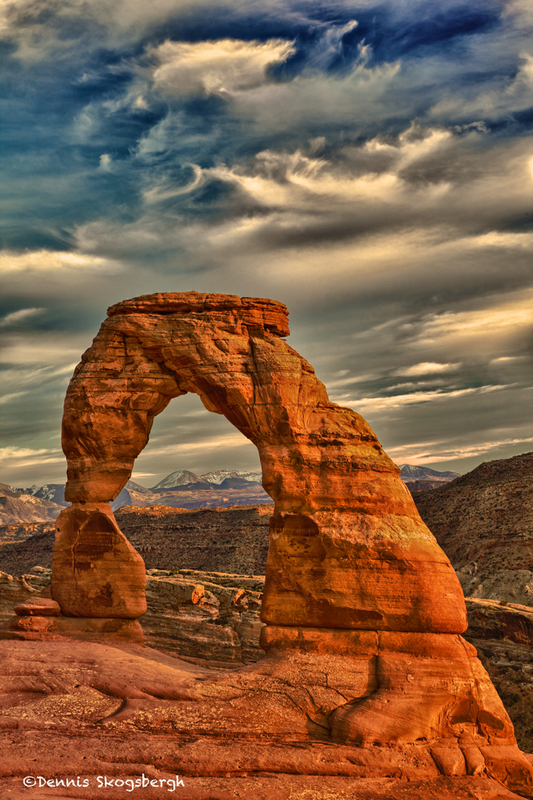 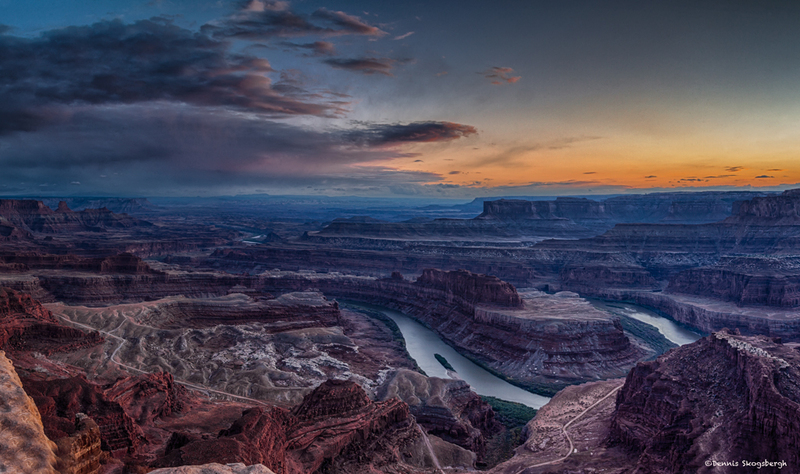 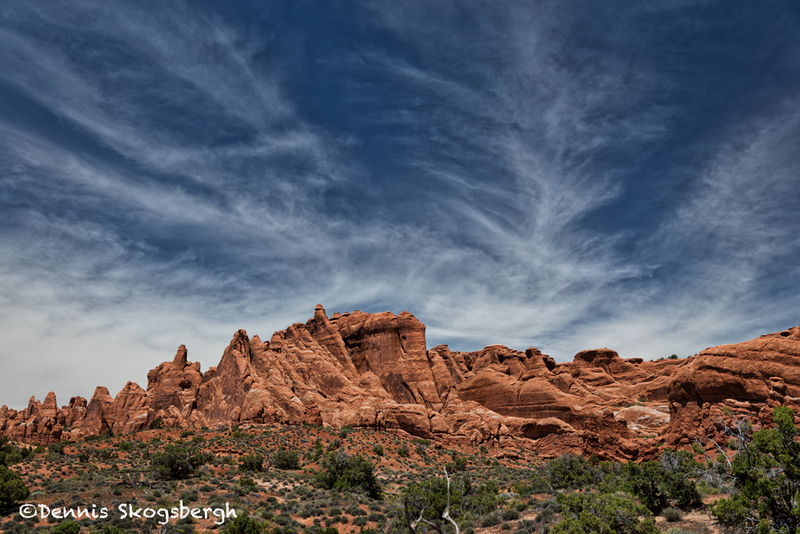 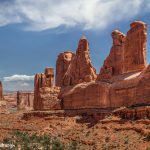 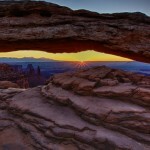 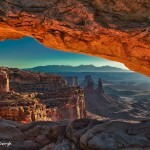 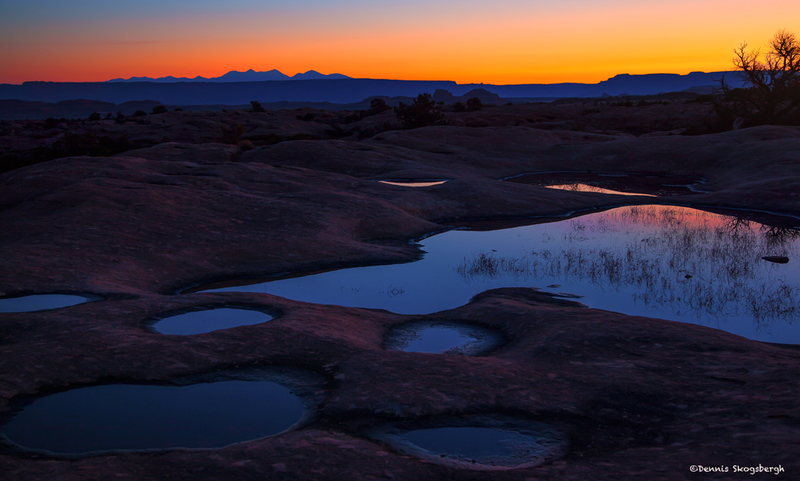 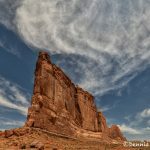 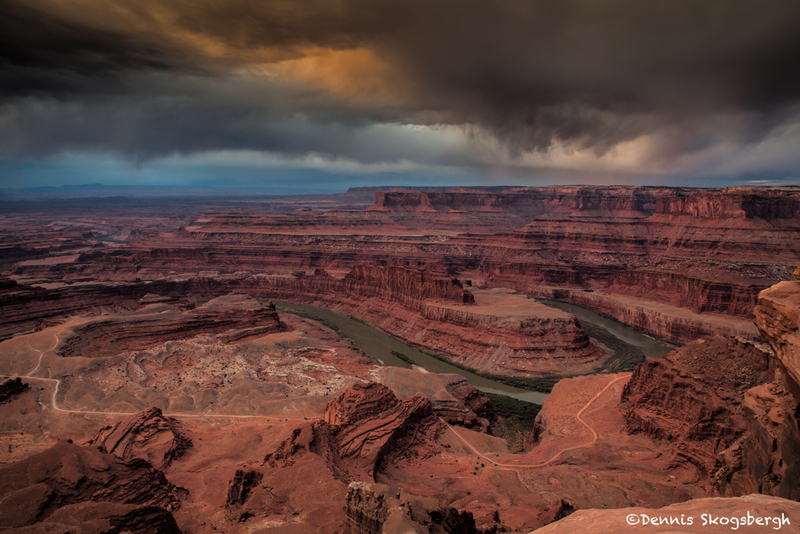 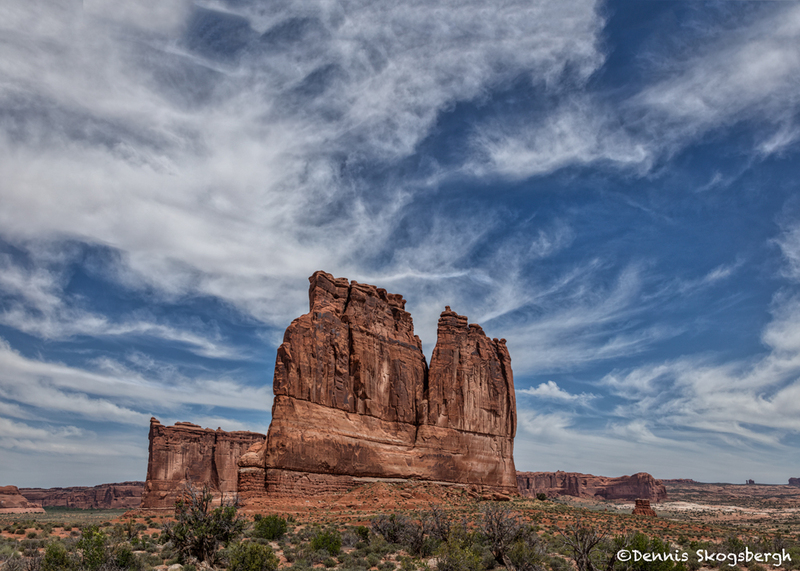 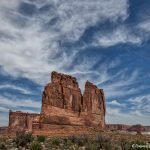 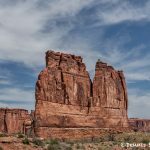 Arches National Park exhibits a varied landscape of contrasting colors, landforms and textures. 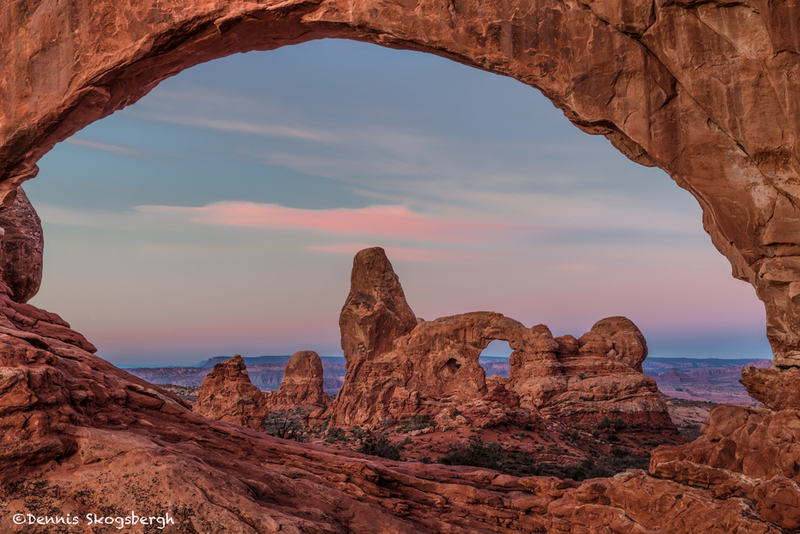 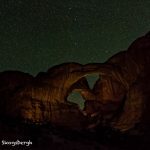 There are more than 2,000 natural stone arches, virtually hundreds of soaring pinnacles, massive fins and giant balanced rocks.These images were obtained in October of 2011 and June of 2016. 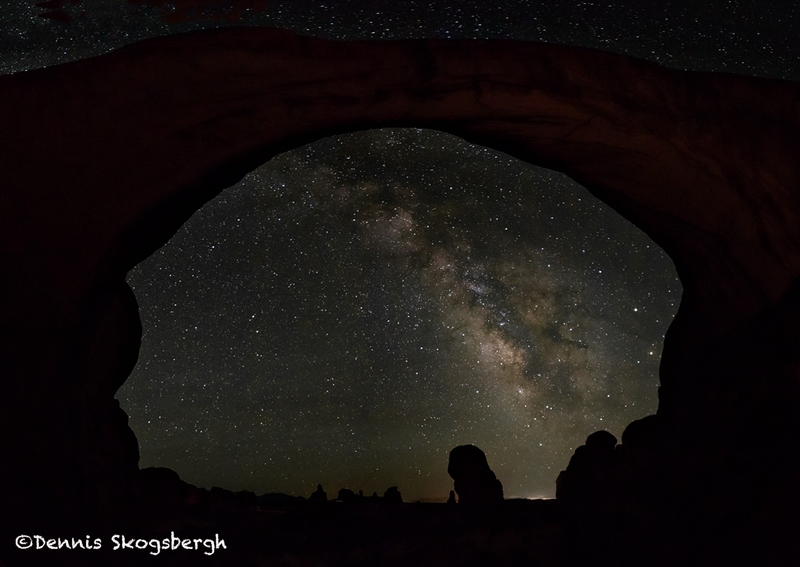 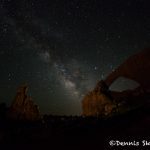 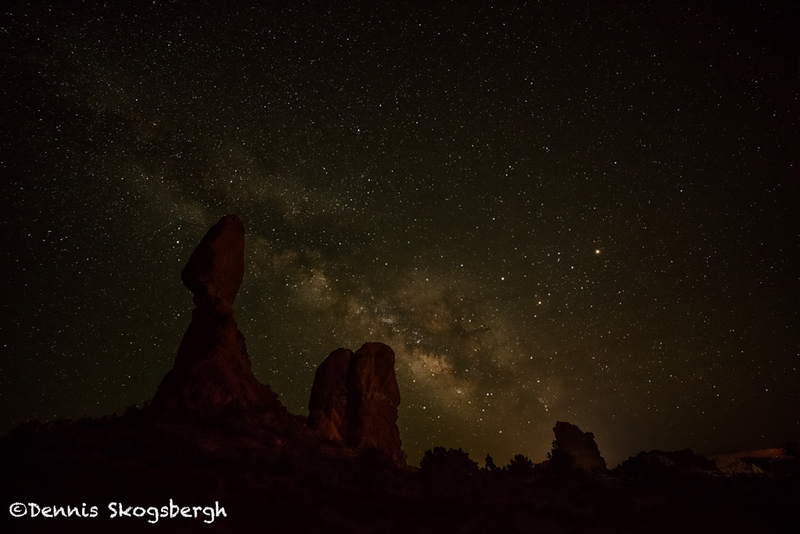 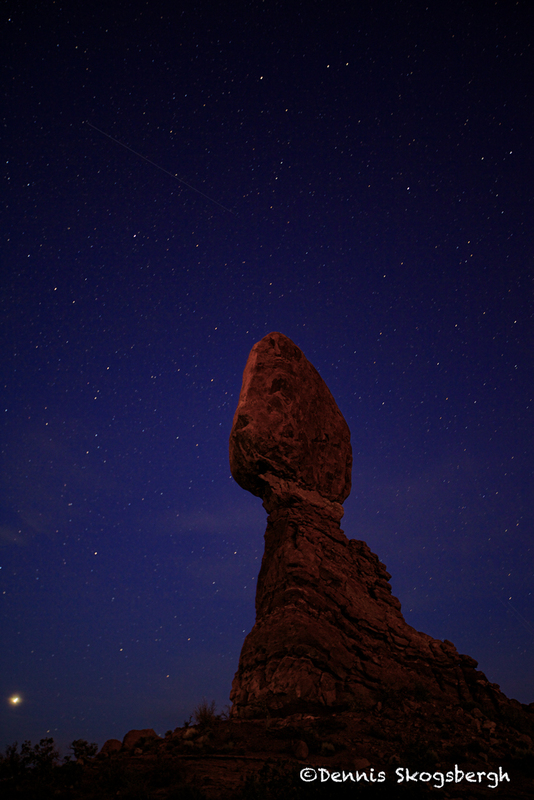 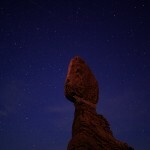 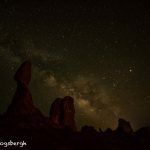 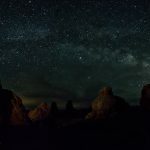 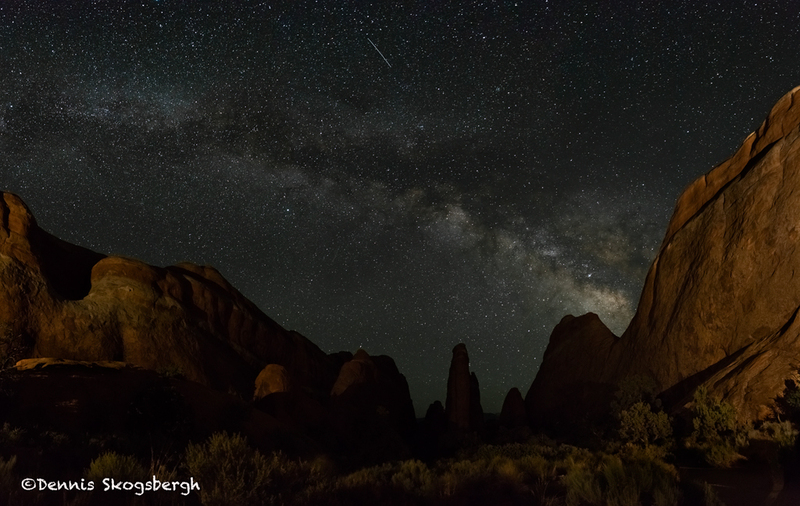 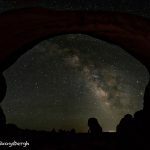 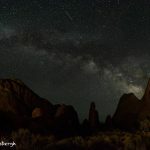 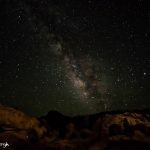 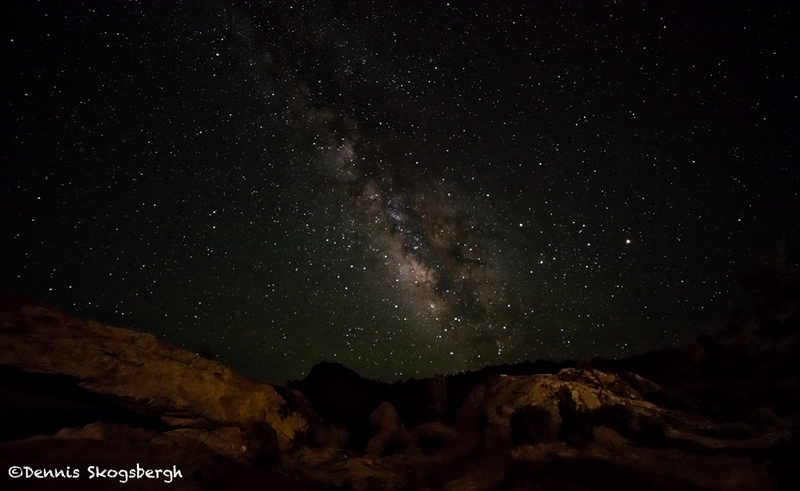 1504 Night Sky, Balanced Rock. 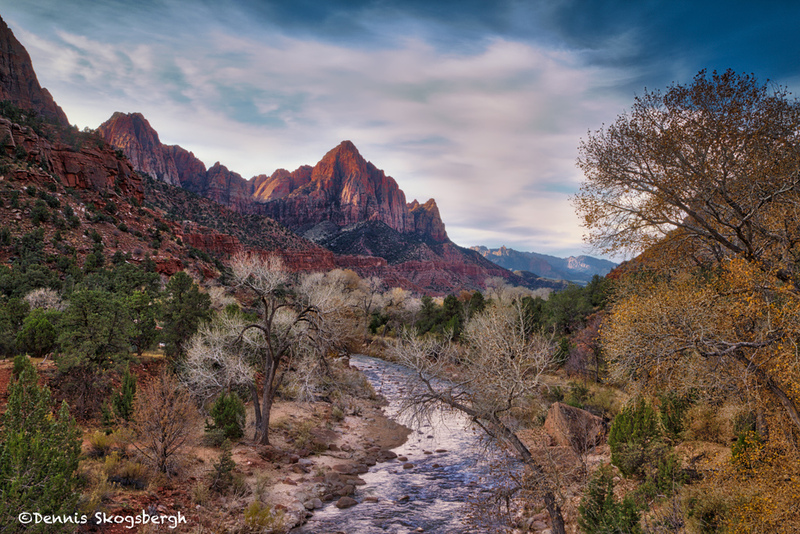 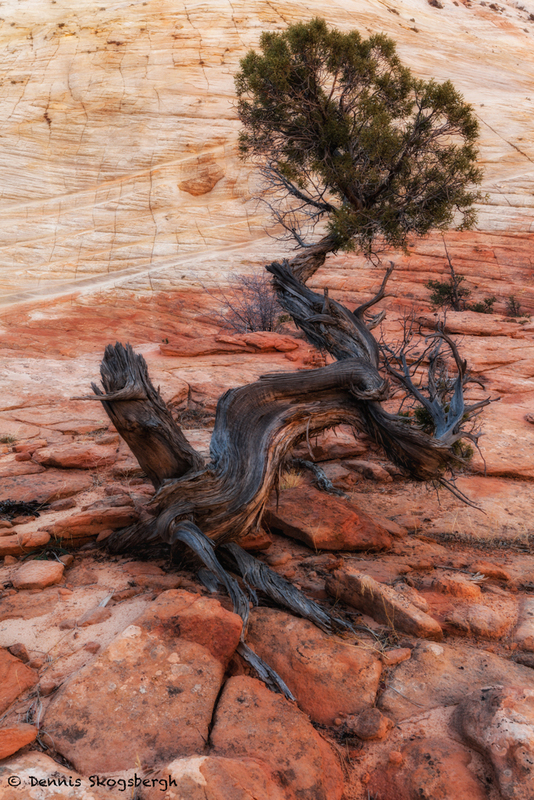 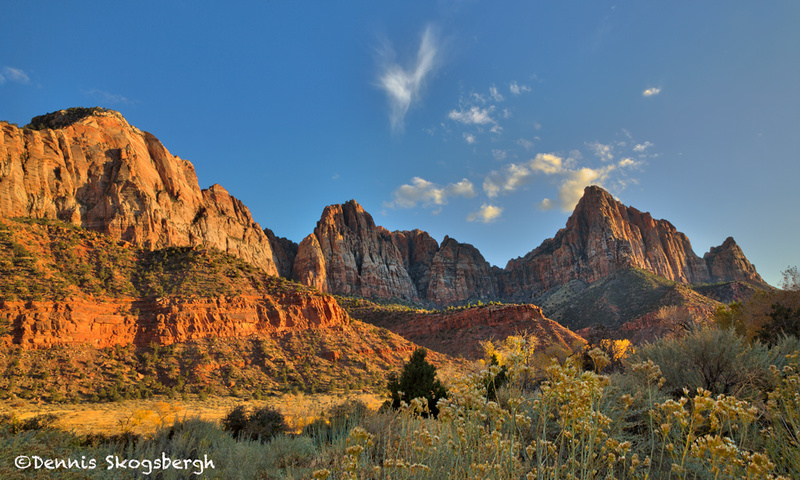 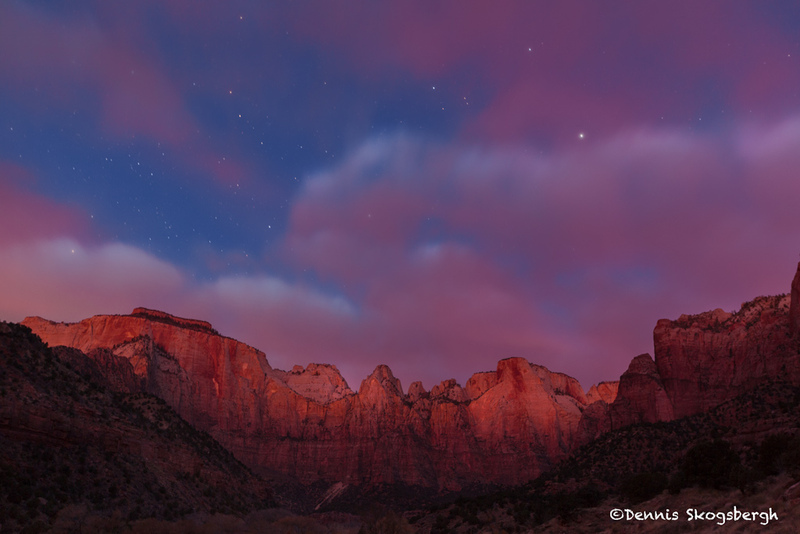 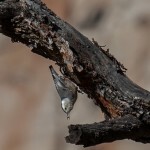 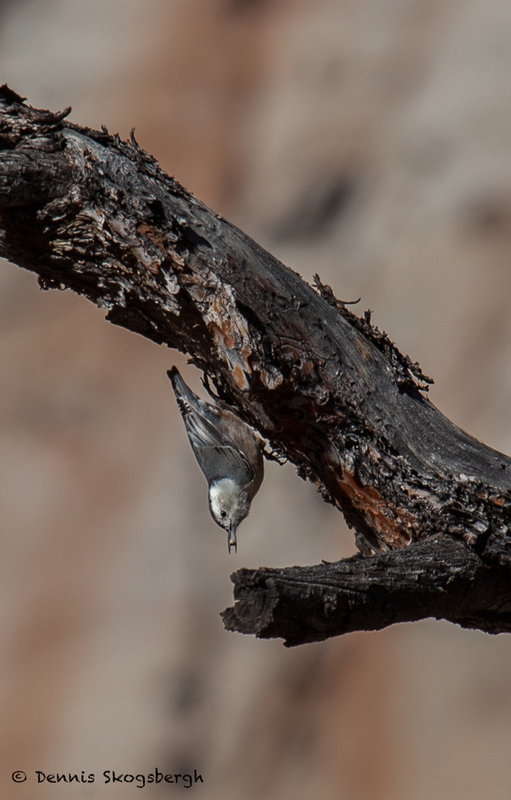 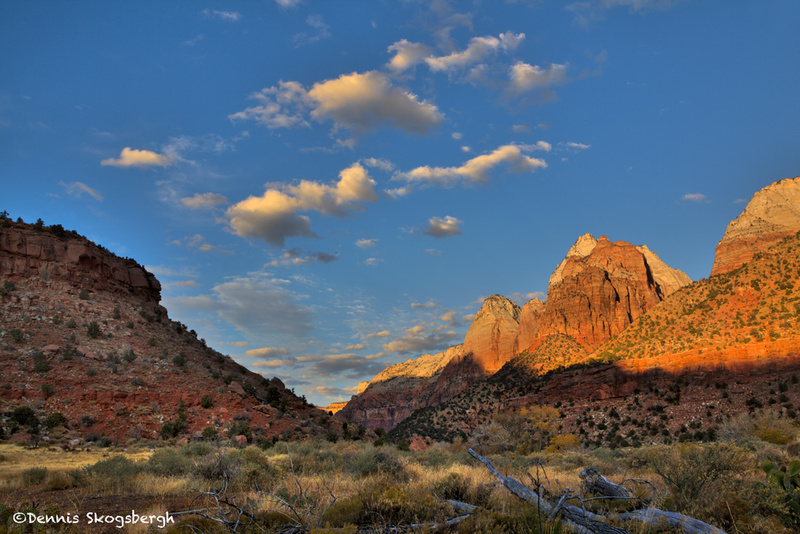 Zion National Park is located in Southwestern Utah (78 miles from Bryce Canyon). 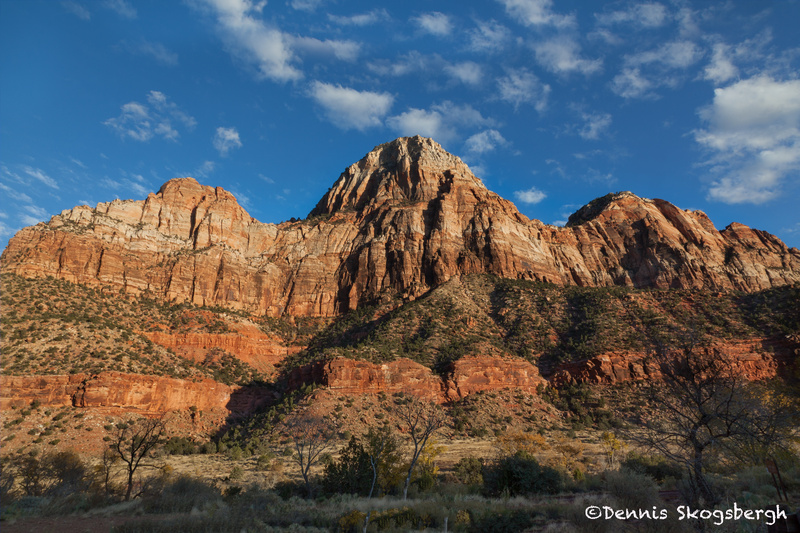 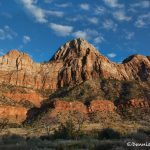 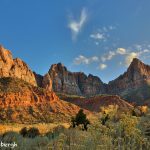 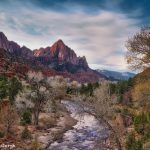 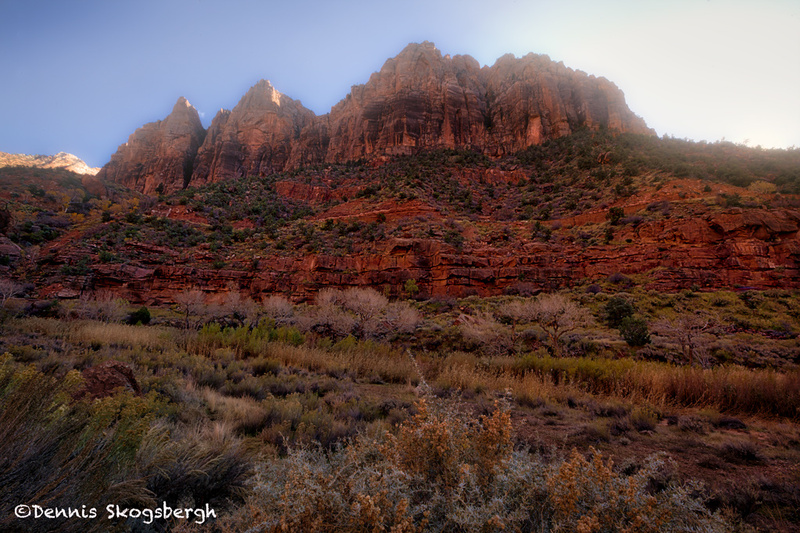 Zion Canyon proper is 15 miles long and up to half a mile deep. 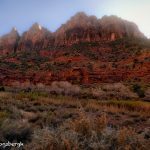 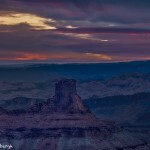 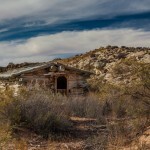 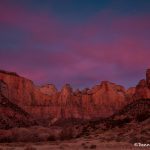 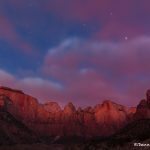 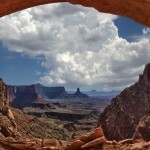 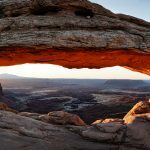 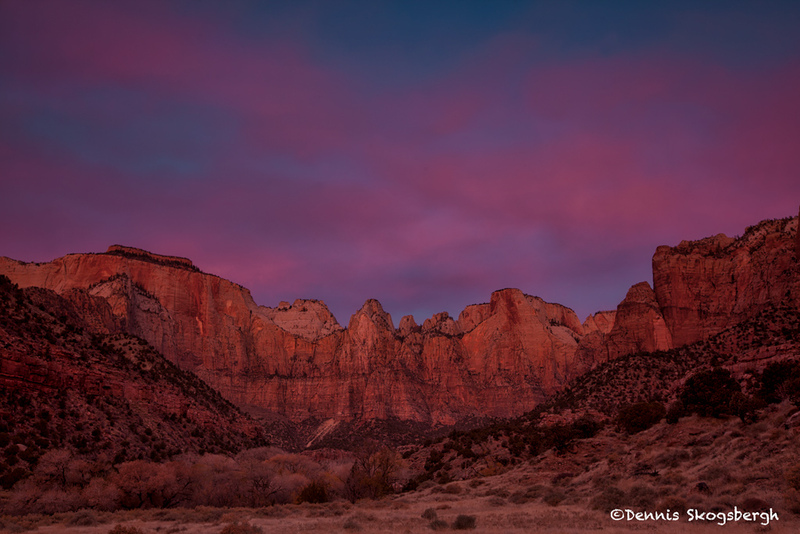 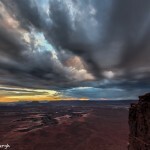 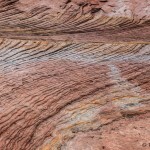 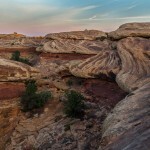 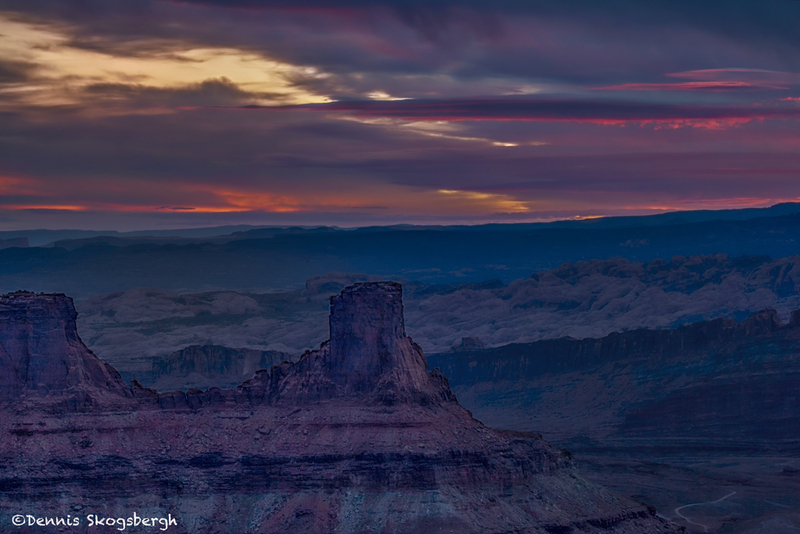 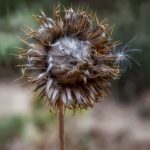 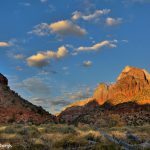 The park includes mountains, canyons, buttes, mesas, monoliths, rivers, slot canyons and natural arches. 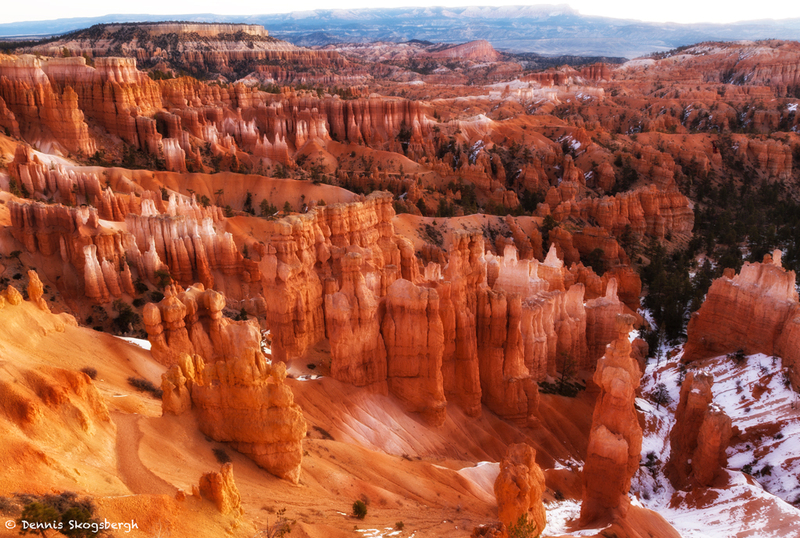 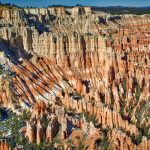 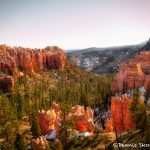 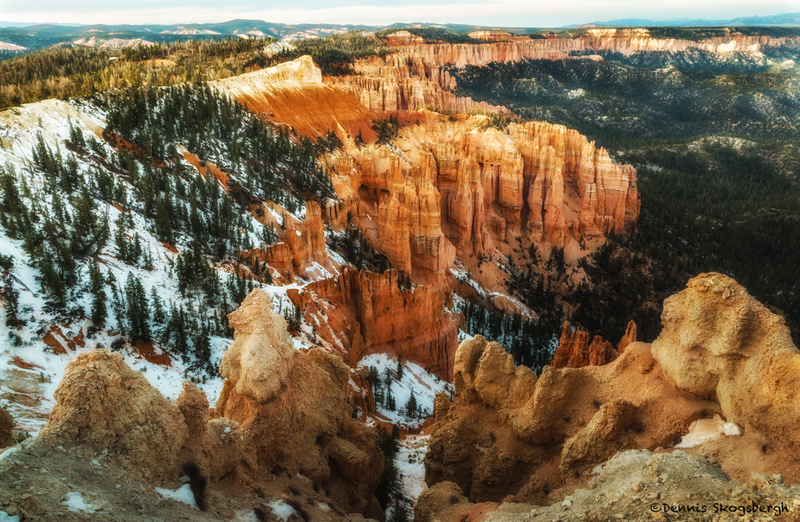 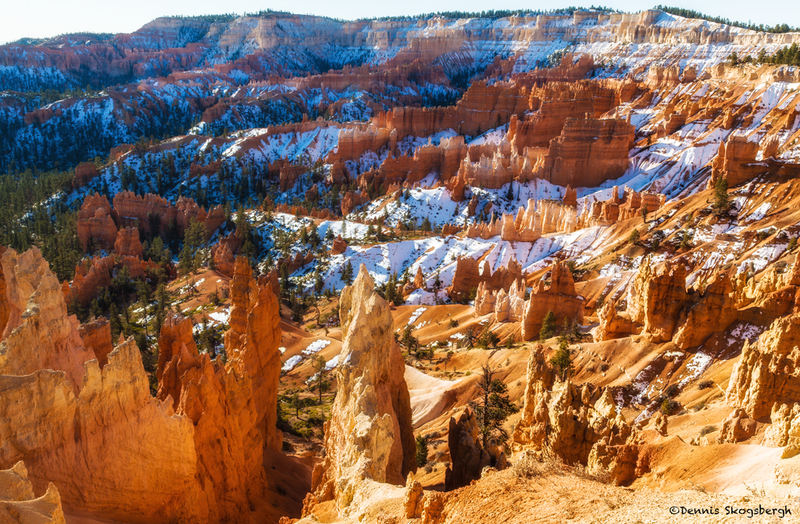 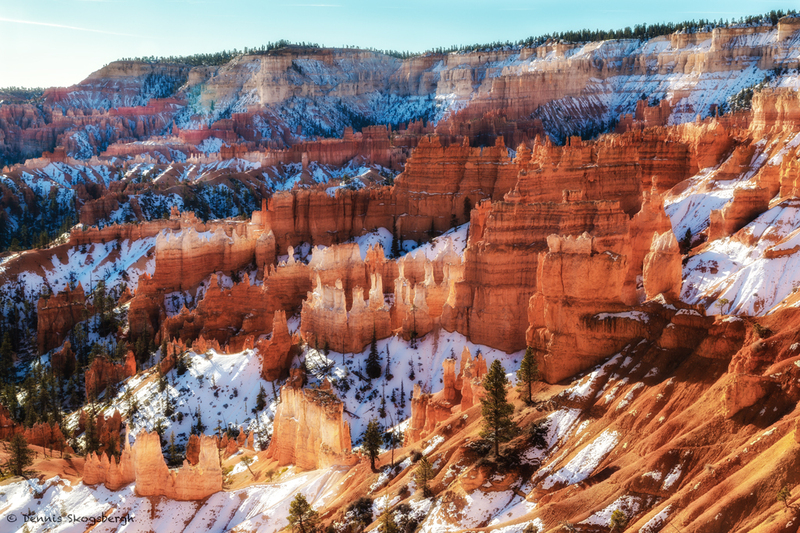 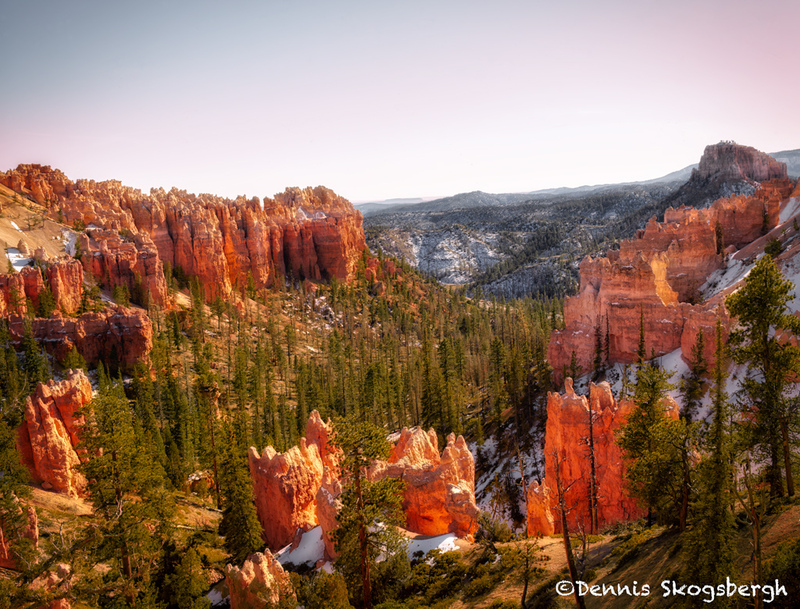 Bryce Canyon is famous for its unique geology, and consists of a series of horseshoe-shaped amphitheaters carved by the erosional force of frost-wedging and the dissolving power of rainwater. 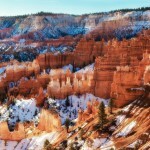 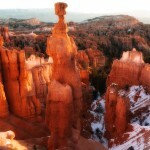 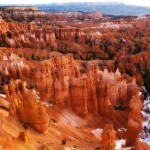 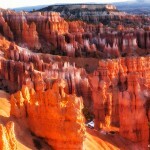 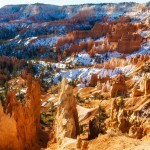 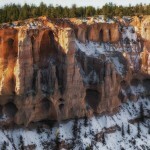 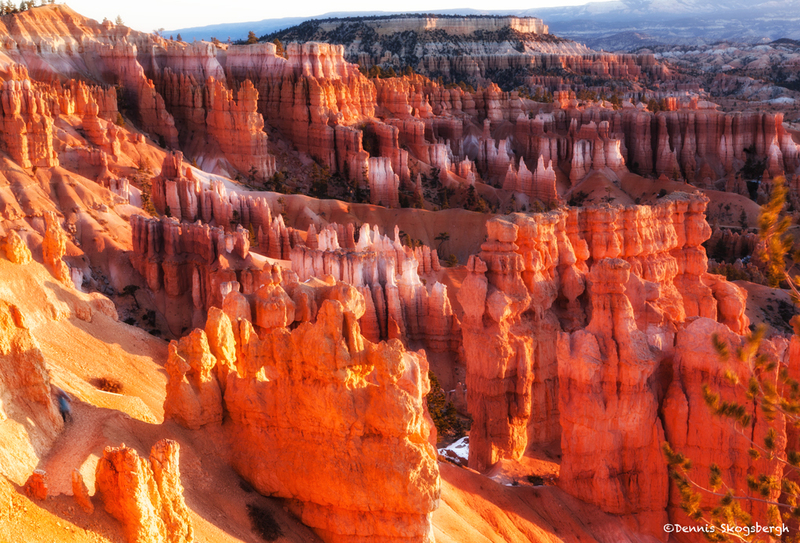 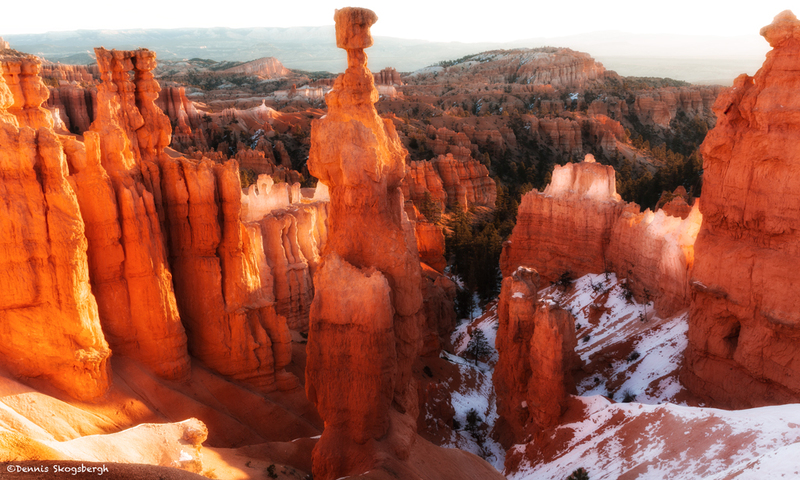 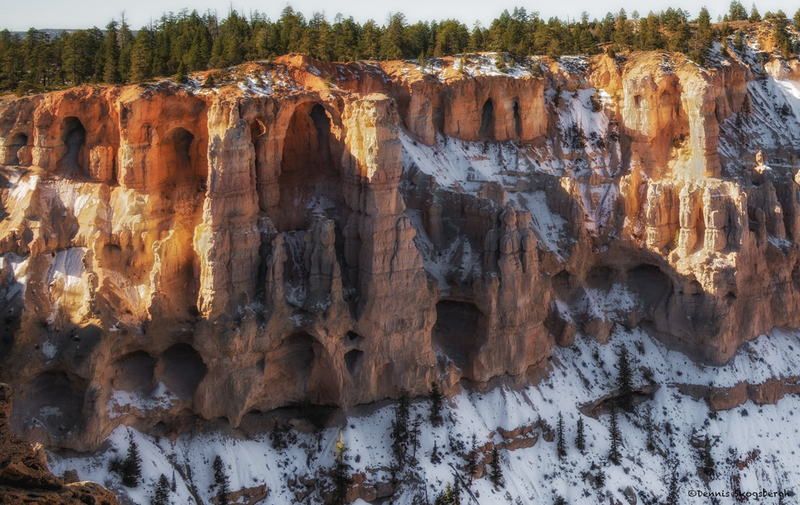 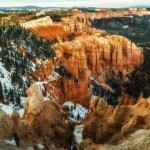 The result is bizarre shapes, slot canyons, windows, fins, and spires called “hoodoos”. 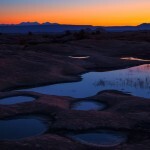 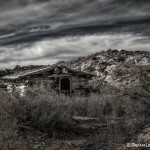 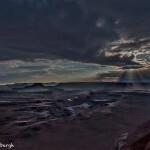 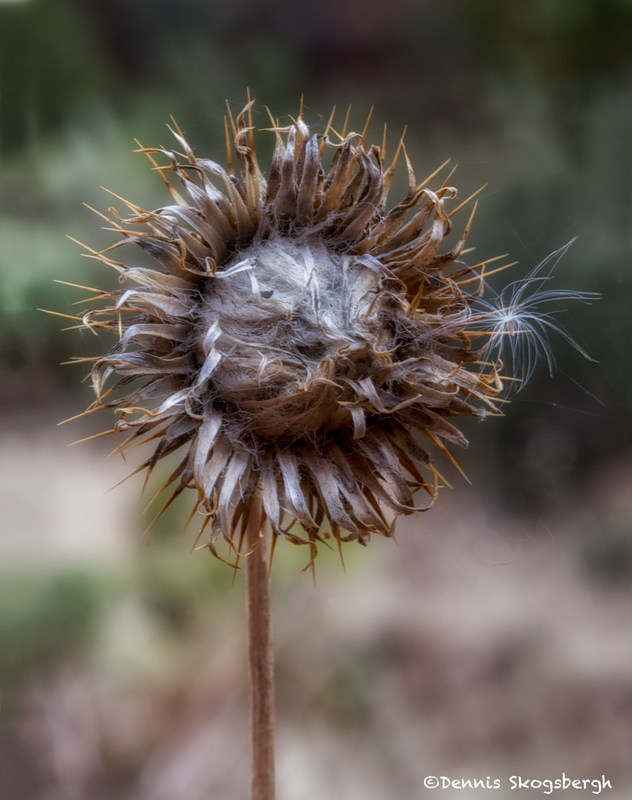 Images in this Portfolio were obtained in November of 2011.